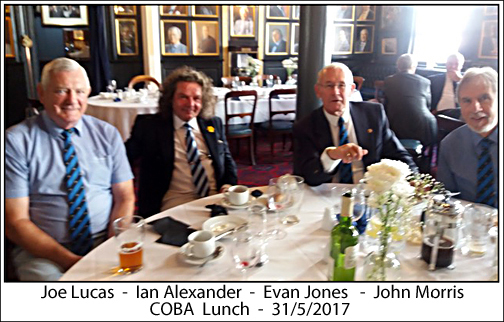 The latest informal lunch took place on 31st of May 2017 at the Artists Club in Liverpool. Those who attended, thoroughly enjoyed this event. It isenvisaged that the next chance for us to get together will be the Annual Dinner (On the 20th of October). 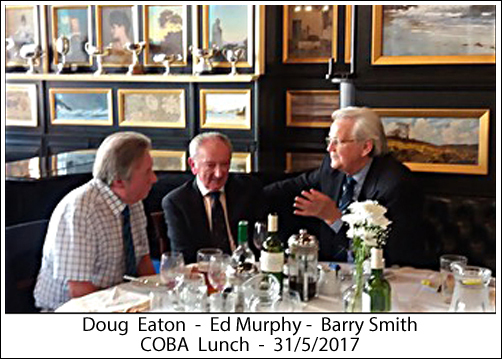 These informal meetings are designed to provide an opportunity foe ALL Old Boys to meet former pupils and relive memories of our great School. 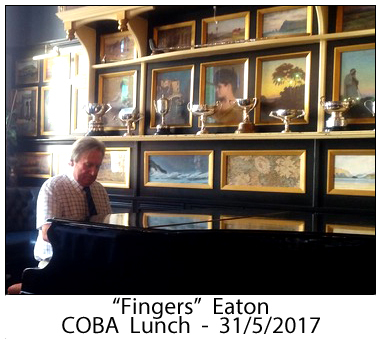 We encourage you to come along and join us for what promises to be yet another enjoyable lunch. 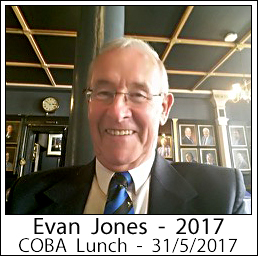 Details are available from Derek Corlett, our dinner organiser. We are able to show photographs with identities of some of those present in this article. 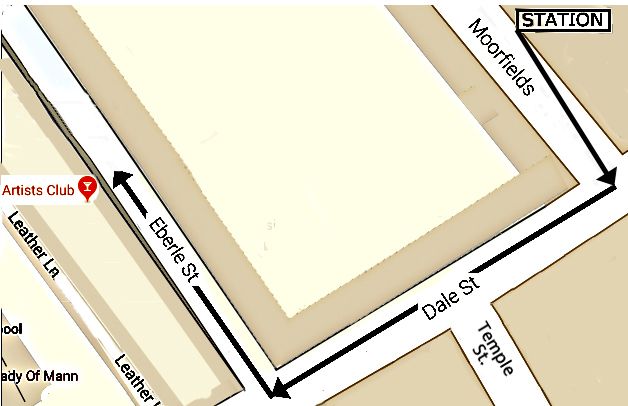 To provide an opportunity for seeing these in a larger scale (suitable for printing) if desired, you can see a full size version of eaxch of the images (below), by clicking on its image. Derekandnin@msn.comPlease make sure that you include (in your email) the years that you were at the school. Smart casual dress is the order of the day at the Artists Club but feel free to sport the Old Boys tie. Ties can be purchased on the day and if you wish to obtain one please let me know in advance and I will pass this to you at the dinner. 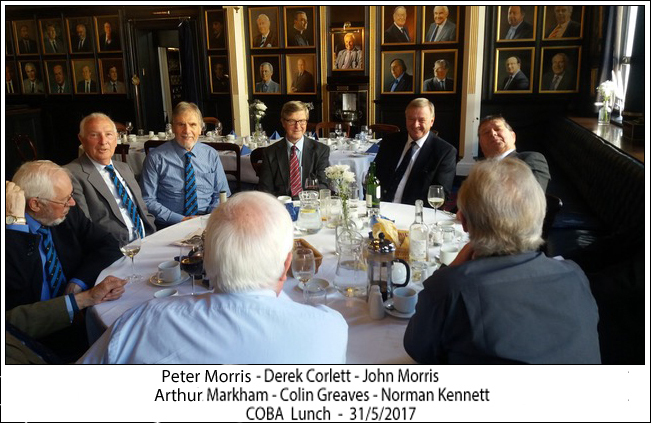 What would be an axcellent idea, would be for Members from some other school years to organise a similar lunch for members from their time period. Naturally, they would be able to use your COBA Website (or the COBA Facebook) for liaison purposes. We are sure that the Artists Club would be very flexible in these matters. BTW - It would not be out of the question for groups living in another town (or country :-) ) to organise similar functions closer to their home. In which case, feel free to use the facilities of the COBA Website (or COBA Facebook) at http://www.facebook.com/groups/684953314981564) to help organise it. Our memebers have been very impressed by everything at the Artists Club. 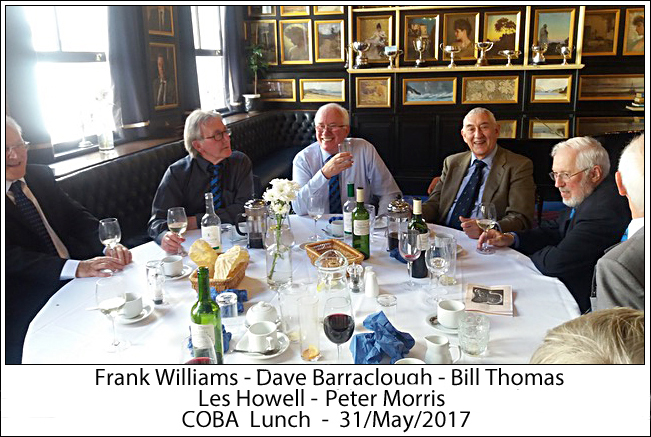 You are assured of an enjoyable lunch and a great opportunity to see how gracefully some of us have grown a little older. One of the many advantages of the 'Artists Club' is that it is located within a few hundred yards of the Moorfields Underground Railway Station. (See below - Check on GOOGLE). This station can be accessed by all local trains and (via 'Lime Street', 'Central' or 'South Park' Stations) all other mainline trains.